The coolest thing about Maker is that it’s all about the digital age. Similar in style to YouTube, all the videos and shows on Maker are user created. Maker gives a platform to the everyday person, allowing them to amp their voice talking on a variety of subjects that matter to them. Like any good user created content network, you’ll also be able to access comedy shows, short films, and anything else that users choose to create to inform and entertain you. As Maker is not a cable channel, you can technically watch Maker online without cable or without a subscription service. You can pull it up on your computer and it’s free to watch. However, opting to watch on your computer means you are tethered to your smaller screen. This guide will tell you how to watch Maker online using services that will allow you to watch on a wide variety of platforms including Roku, Chromecast, Apple TV, and even mobile devices. Sling TV Orange is $20/month. 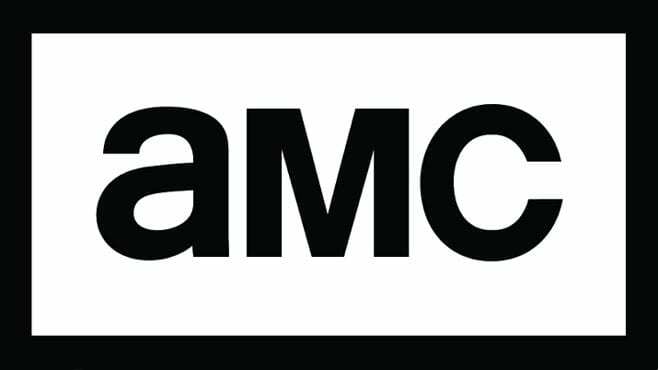 This package is the cheapest option in a sea of streaming services. It includes over 30 popular cable channels with the option of adding more for a small fee. 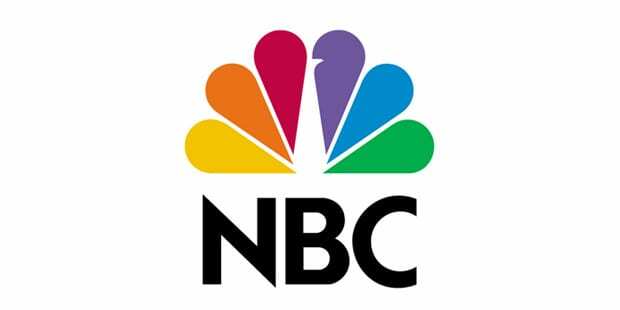 Some of the channels you’ll receive include A&E, BBC America, History, AMC, Food Network, TNT, Travel, HGTV, ESPN, and CNN. You can also watch Maker online with this package. If you want to add additional channels, you’ve got a few options. You can choose a bigger package or you can add bundle packages at $5 a piece. These packages include movies, sports, and kid’s programs. You can also add single channels like HBO or Cinemax. 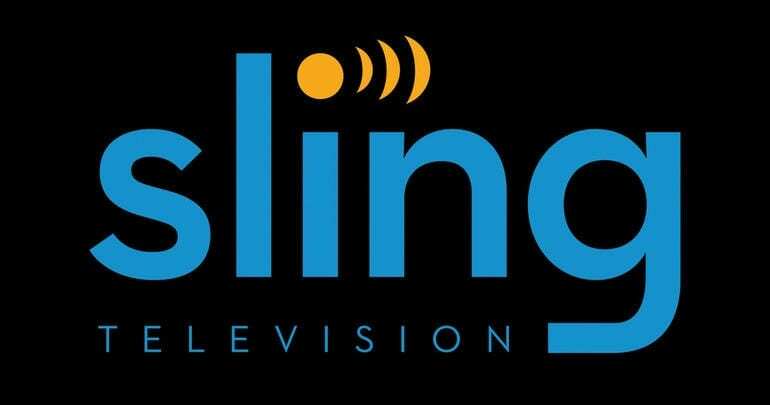 Sling TV works on Roku, Chromecast, Apple TV, mobile devices, and more! A great way to watch Maker online free is the Sling TV weeklong free trial! Ask about member specials, just in case some are available! Need more info on Sling TV? Check out our Sling TV review of this service! Don’t forget to sign up for your free 7-day trial to watch the Maker live stream for free! The most obvious way is to visit the Maker website. This will allow you to watch Maker online free, but you’ll only be able to watch on your computer or your phone/tablet. If you want to watch online using Roku, Apple TV, or similar devices, you will need Sling TV for that. It’s possible that other subscription services will pick up Maker like Sling TV has, in the future. When and if that happens, we will be sure to add those options so you know how to watch Maker online! As you can see, it’s not difficult to watch the Maker live stream. 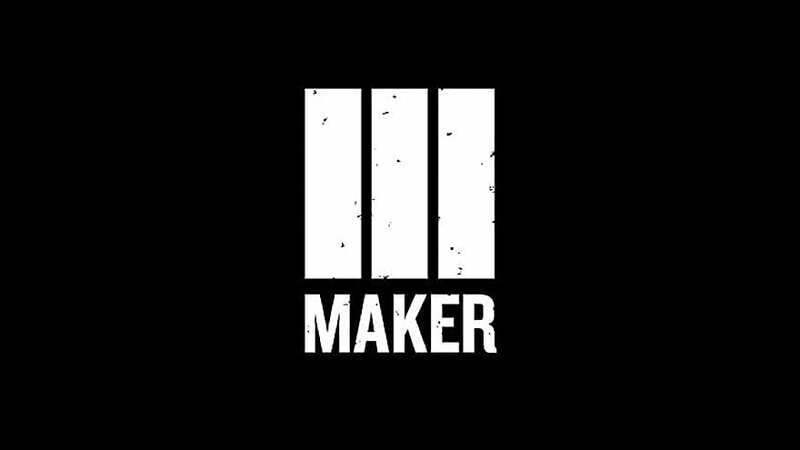 If you have questions or still aren’t sure how to watch Maker online, you can place your questions in the comments.